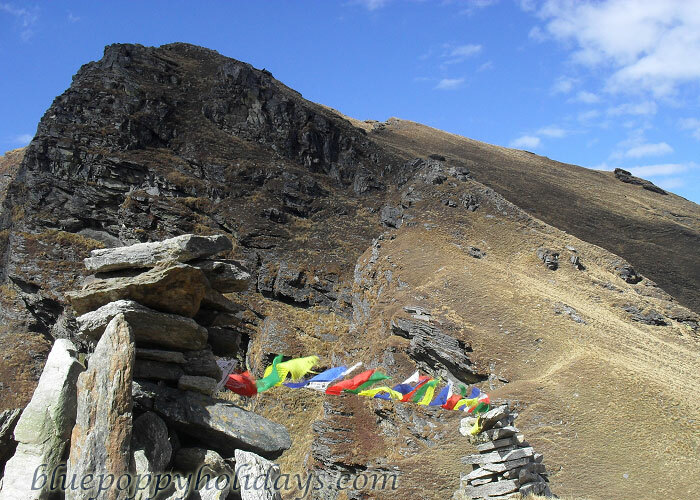 Kuari Pass is one of the several things that Lord Curzon did in India. 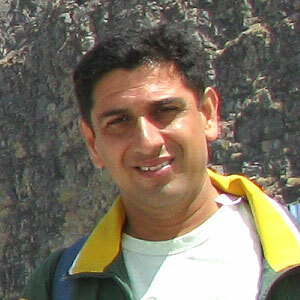 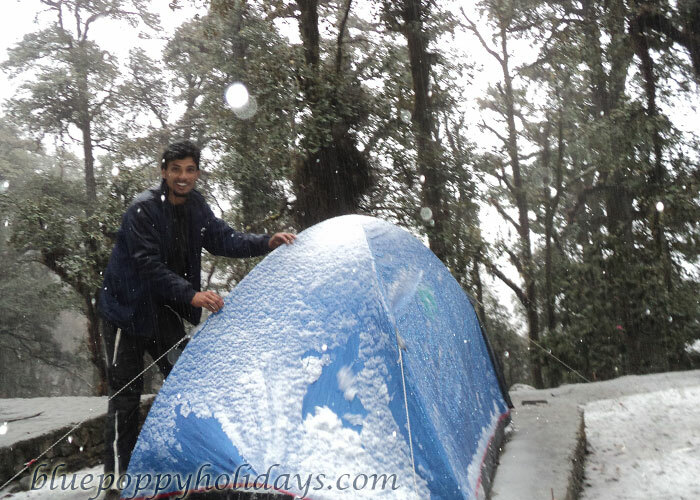 He had explored the trek route from Johsimath to Kuari Pass in Garhwal Region. 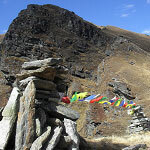 Kuari Pass is at an altitude of 4265 mts. 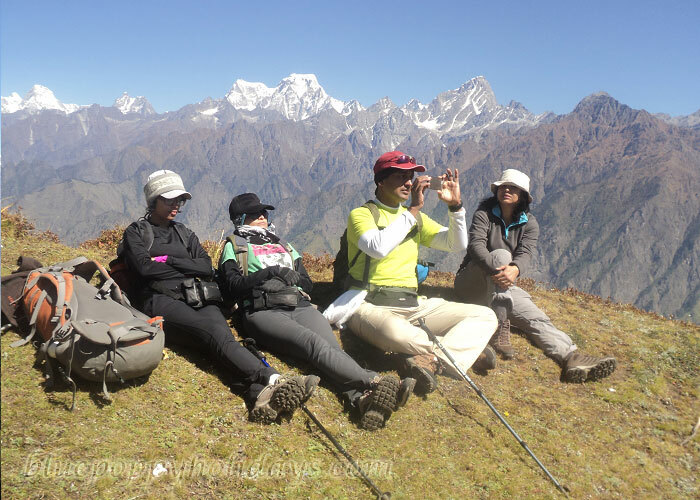 You can have majestic view of different peaks that are visible from Kuari Pass. 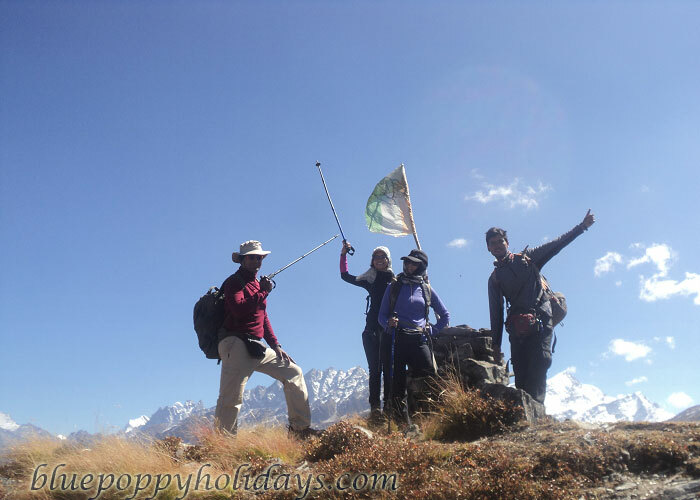 These Peaks are Kamet (7756m),Trishul (7120m), Chaukhamba (7128m), and the great divine peak of Nanda Devi (7817m) and its twin Nanda Devi East (7434m). 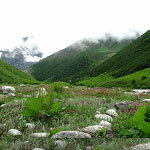 More Peaks that are visible from Kuari Pass are Hathi Ghoda Parbat, Nanda Ghunti , Neelkanth, Mana, Rishi Pahad, Dronagiri, Mukut Parbat and Changbang. 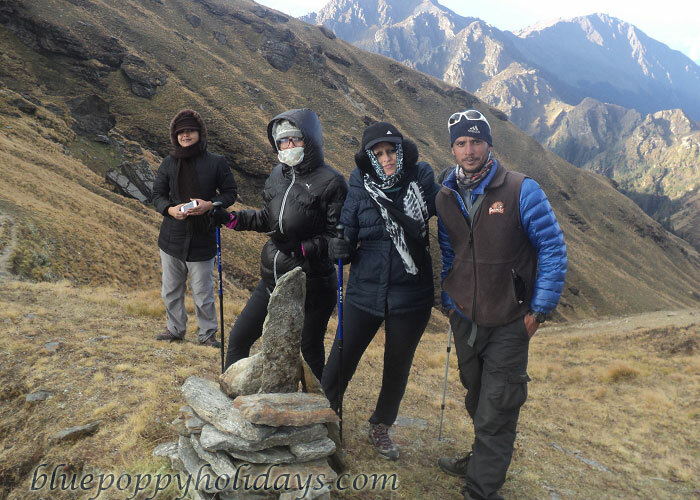 The Trek for Kuari Pass begins from Joshimath under the confluence of several rivers that are The Pinder, Nandakini, Birehiganga, Kaliganga, Birehiganga and Dhauli Ganga all these rivers make Panch Prayag. 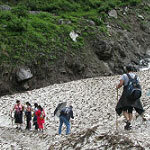 The Trek goes through small remote villages in Himalayas. 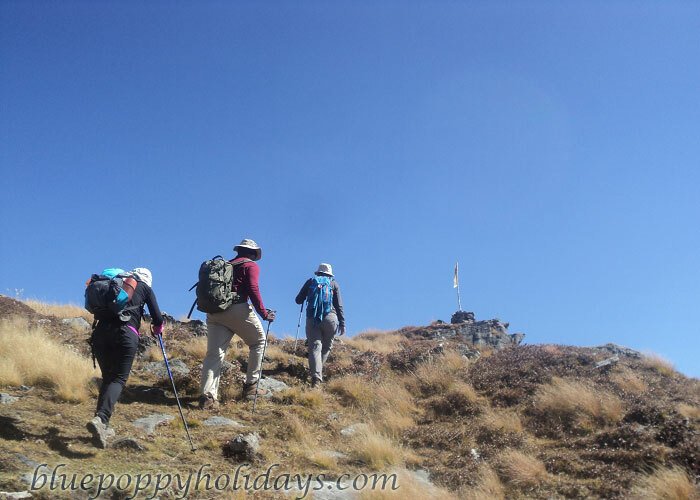 On this trek you will be able to see the great colors of autumn which strikes a deep contrast with the blue color mountains and white snow caps. 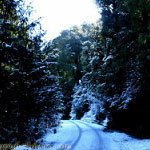 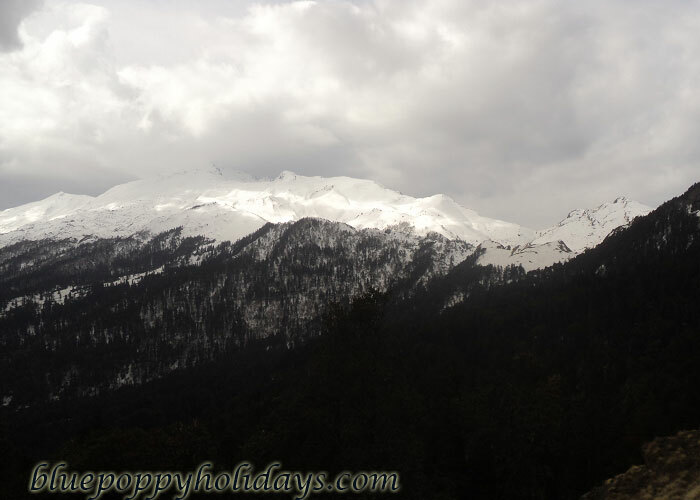 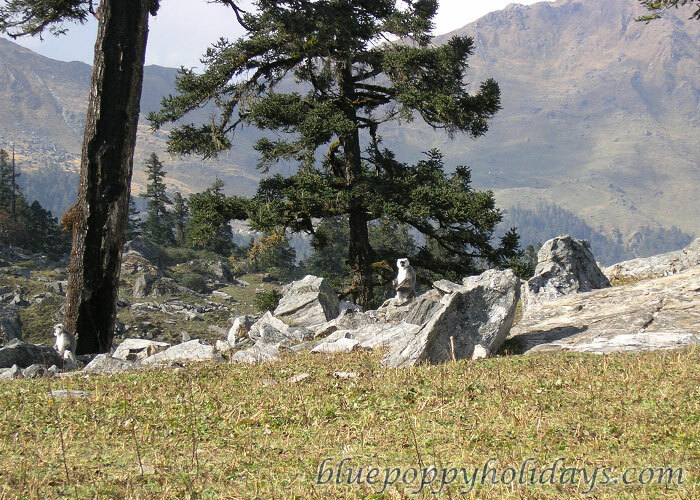 On this trek you will be walking through gorgeous forests of Deodar and Oak trees. 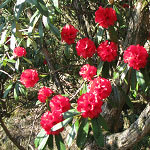 Also Rhodendron trees are in bulk here with fiery red color of flowers. 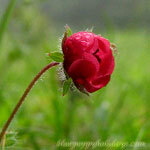 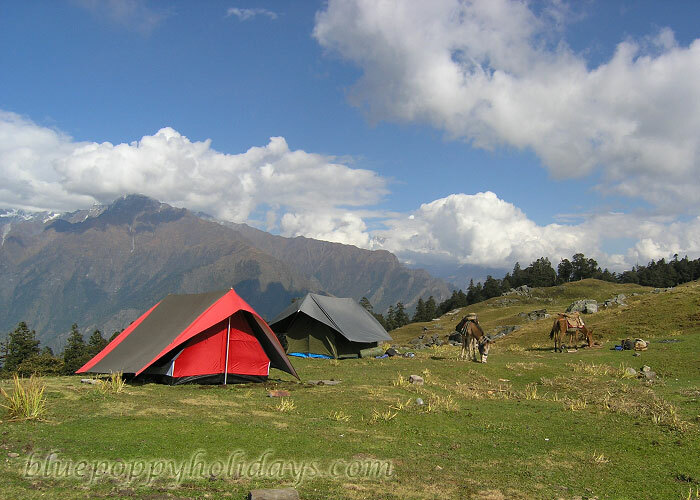 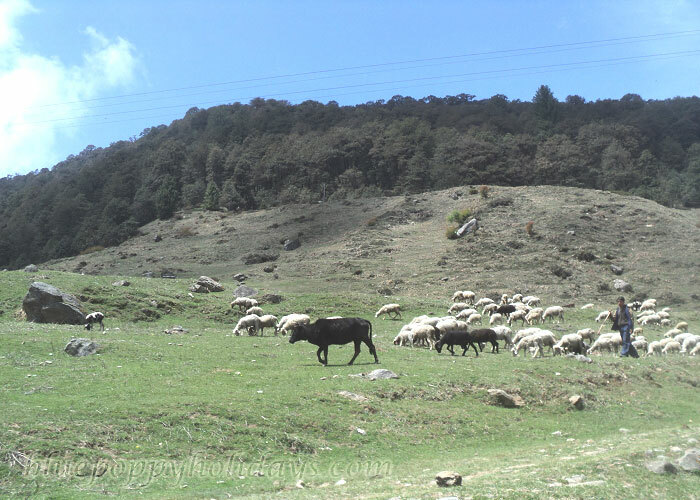 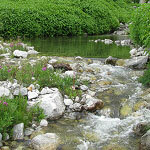 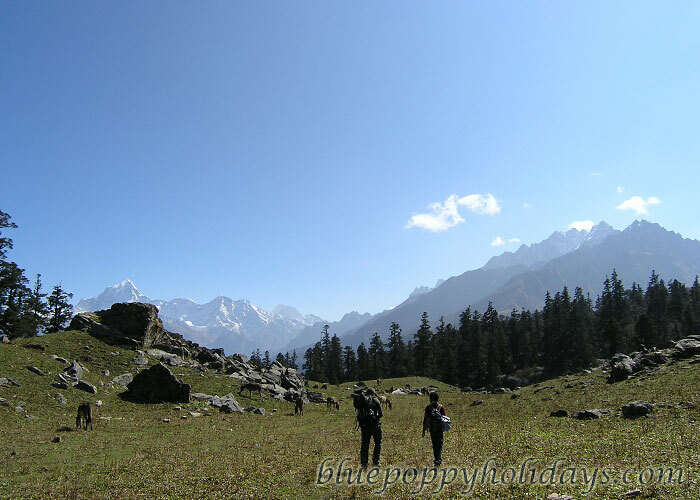 The refreshing part of this trek is you will be walking through Himalyan meadows which are called ‘Bugyals’ locally. 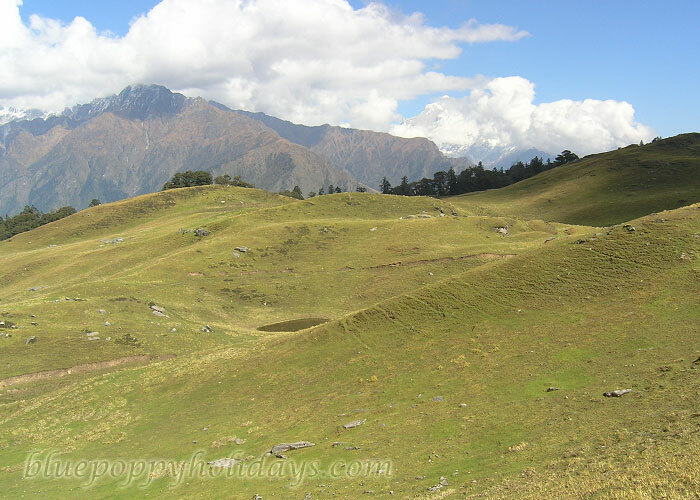 The most majestic one is the Gorsan Bugyal which comes after Auli. 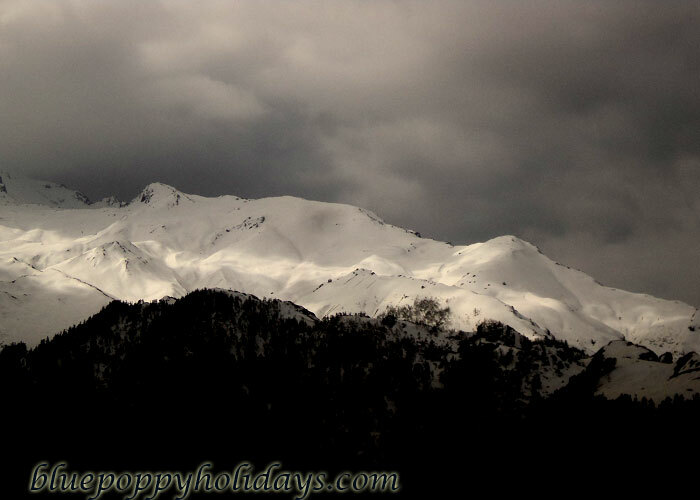 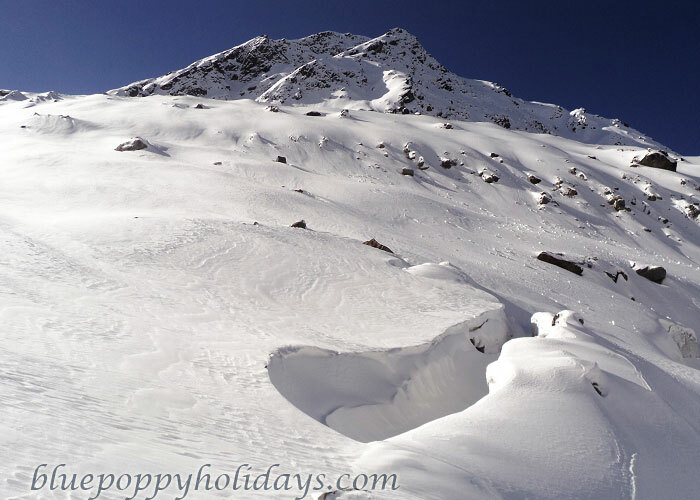 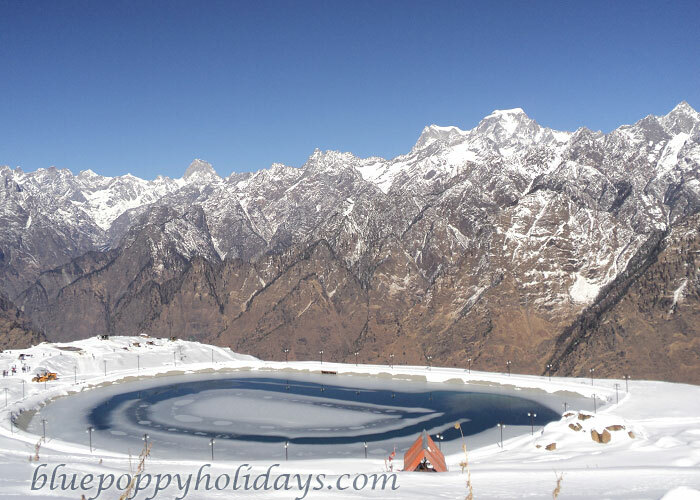 Auli is a famous skiing destination in winters. 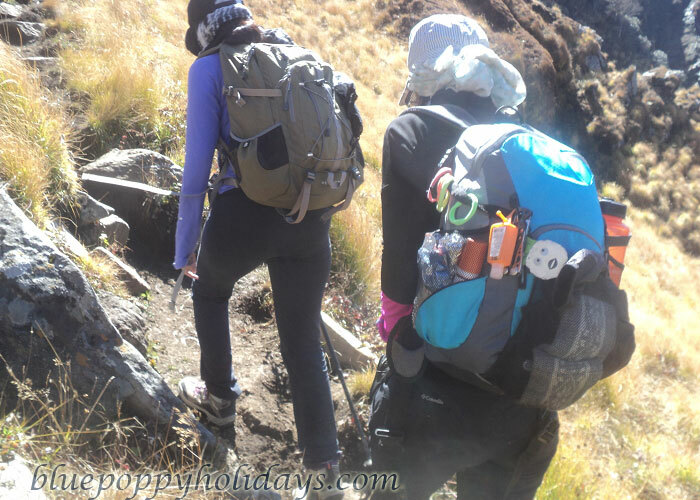 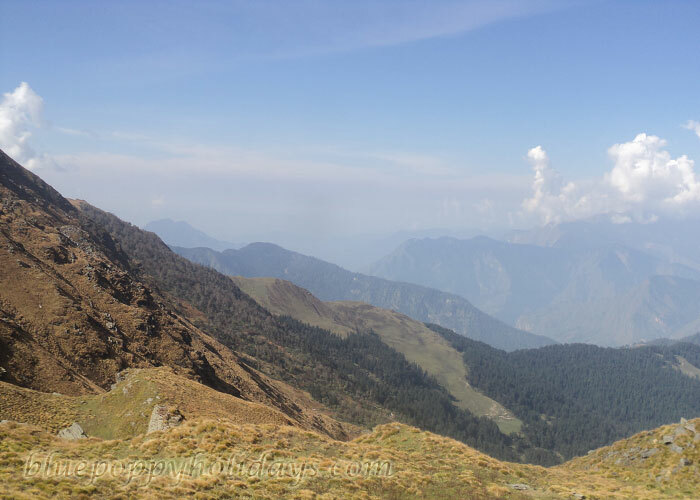 On this trek you will be passing through the lesser passes like Vinayak pass and Tali Top, eventually they will take you to the highest point in the trek that is Kuari Pass(13990 feet). 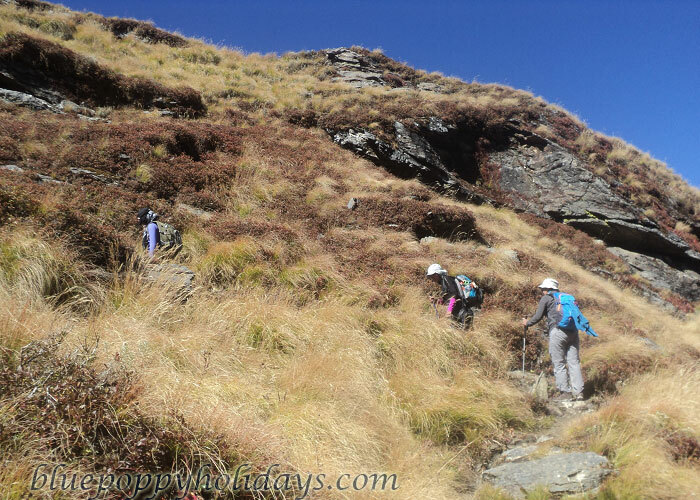 This trek is a moderate one not so difficult. 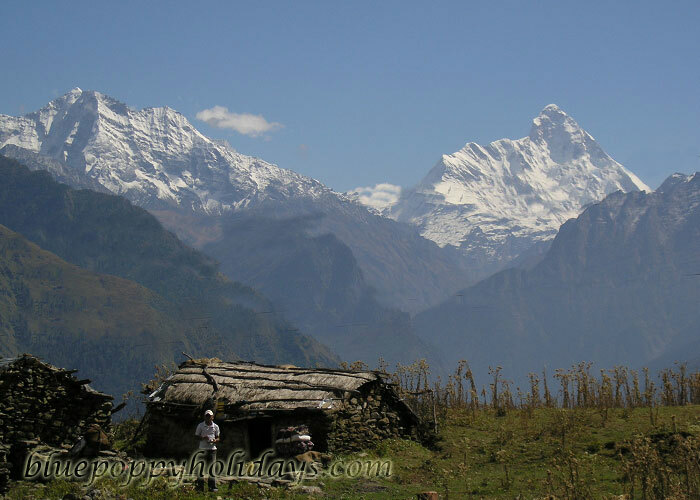 The view of Nanda Devi Massif is the most important highlight of this trek. 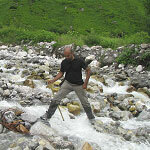 So pack your bags and head on towards to Haridwar. 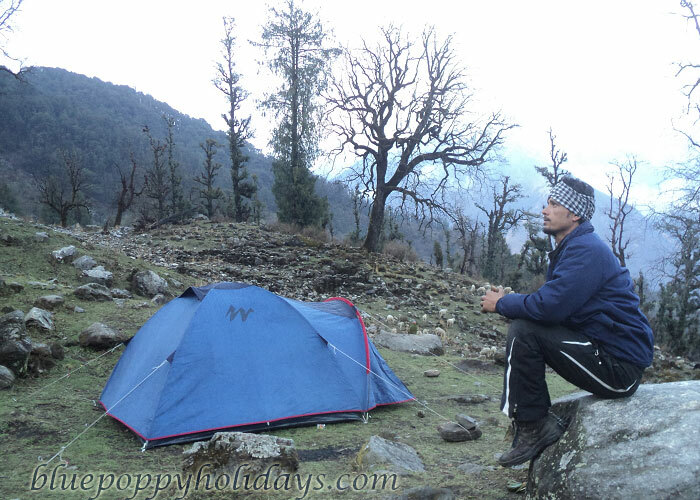 Day 1 :- Haridwar to Joshimath (265km). 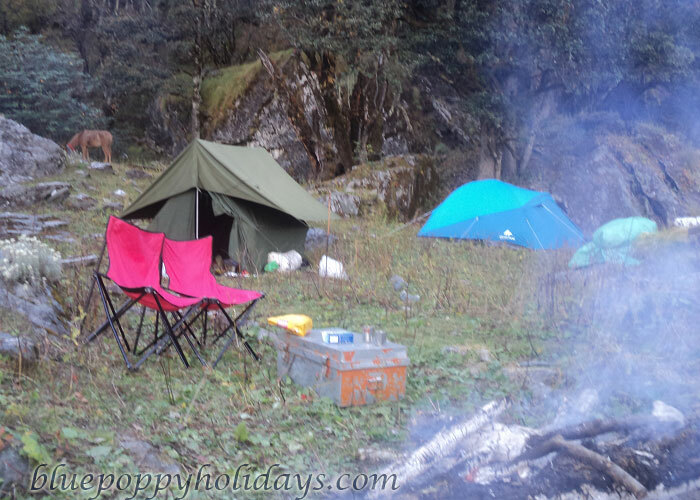 Night Stay in Joshimath. 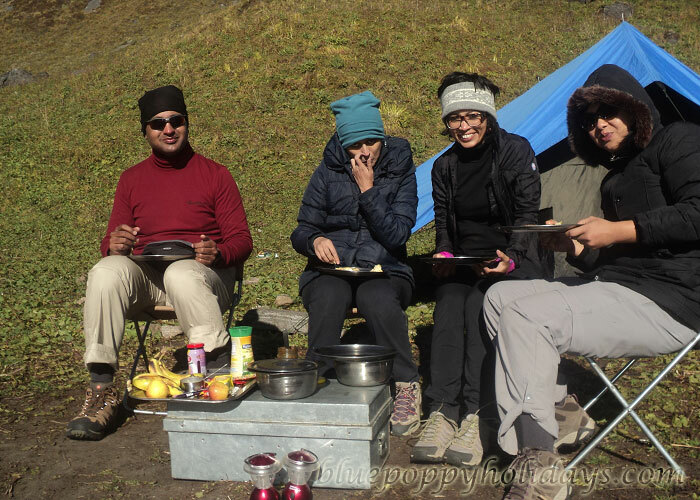 Day 2:- Joshimath to Auli(13Kms). 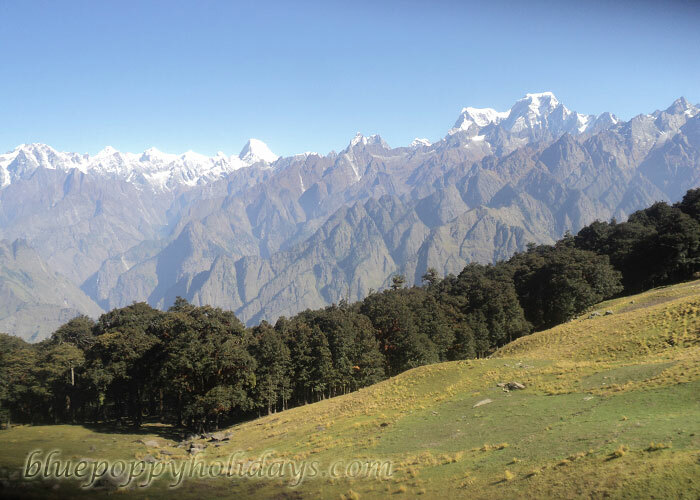 Auli to Gorsan(4Kms). 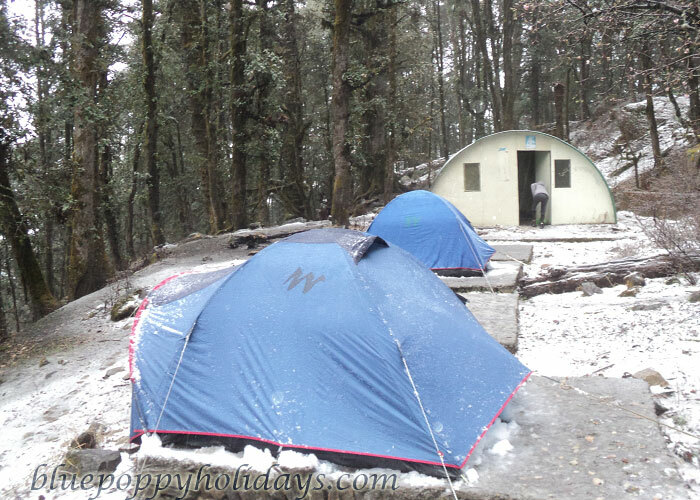 Night Stay in Camp at Gorsan. 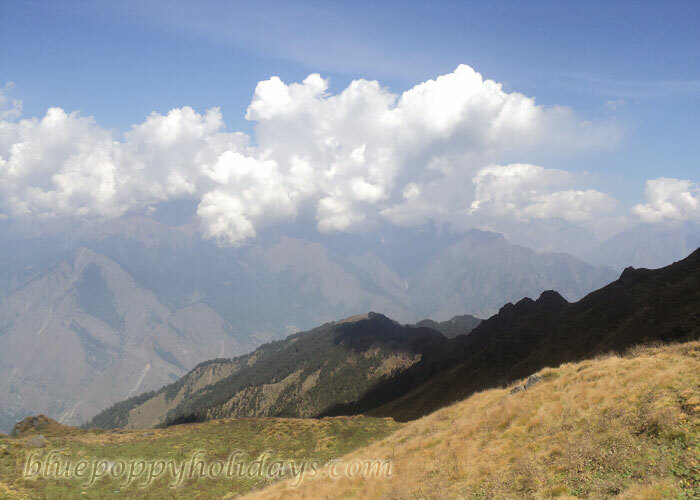 Day 3:- Gorsan Peak to Talli Lake(6Kms). 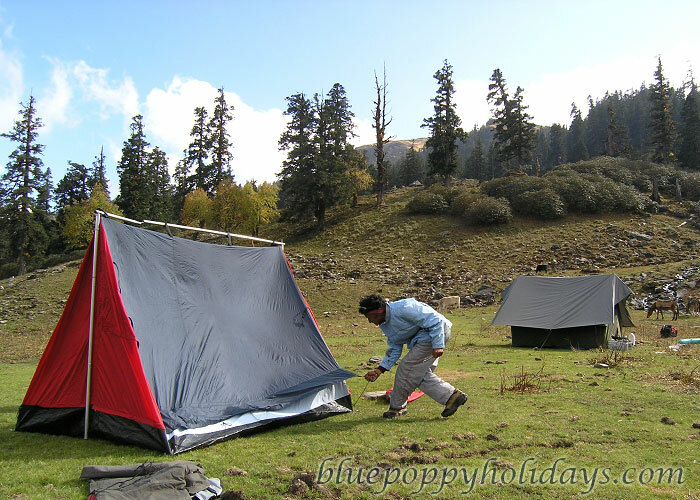 Night Stay in Camp at Talli Lake . 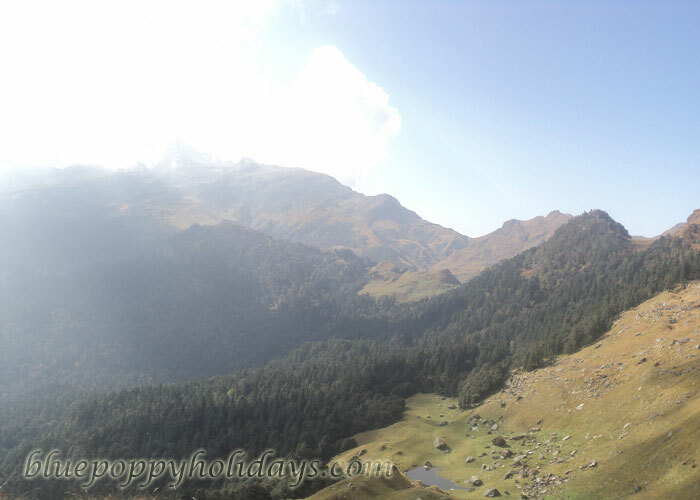 Day 4:- Talli Lake to Khullara Pass(5kms). 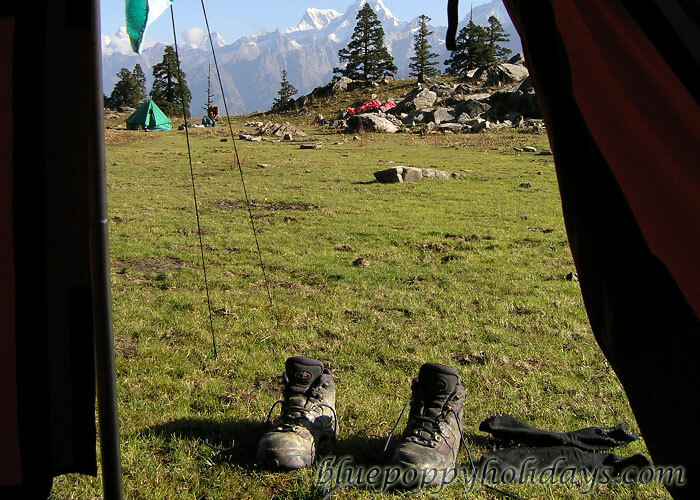 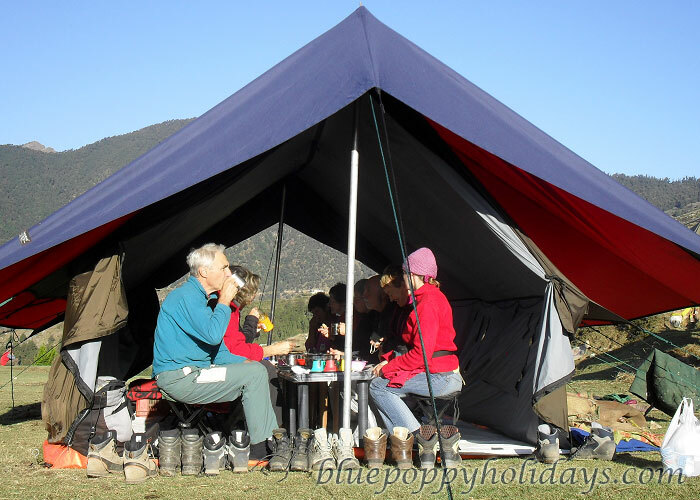 Night Stay in Camp at Khullara Pass. 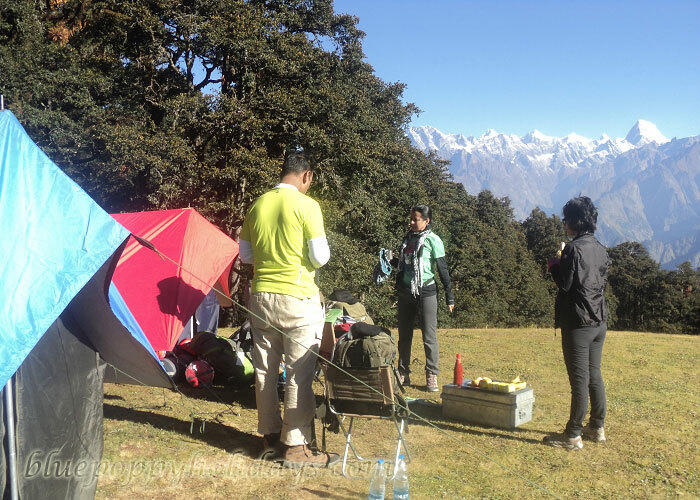 Day 5:- Khullara Pass to Kuari Pass back to Khullara Pass(4 kms). 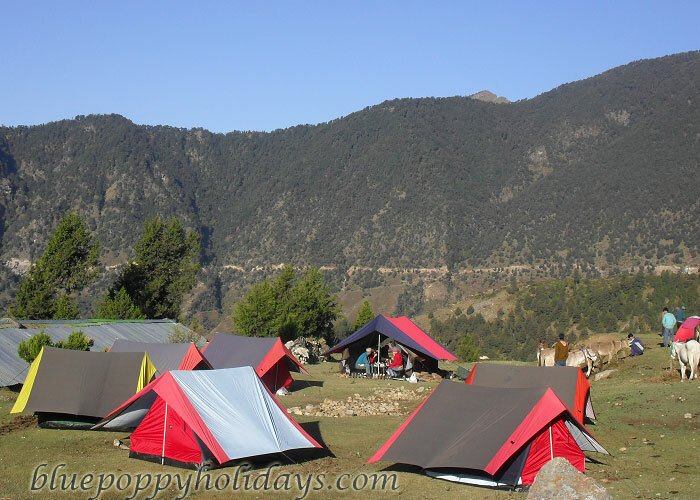 Night Stay in Camp at Khullara Pass. 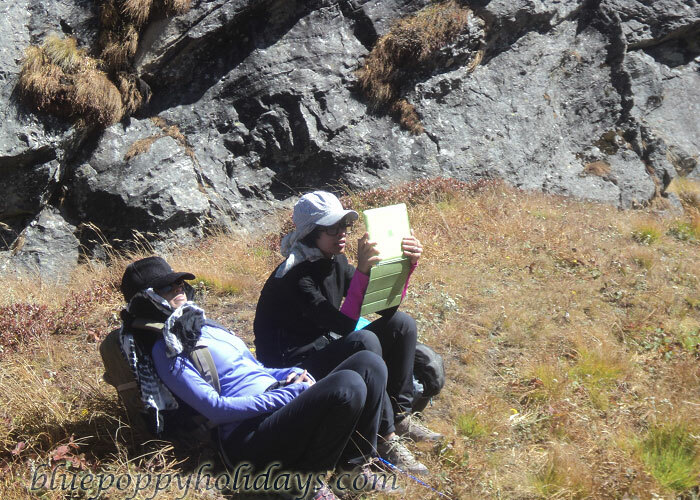 Day 6:- Khullara Pass to Tapovan (12Kms) to Josimath(18kms) by Tempo Traveler. 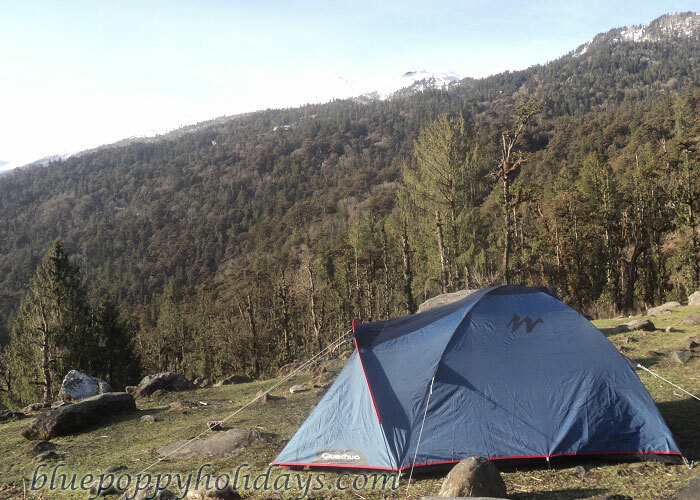 Night Stay in Josimath. 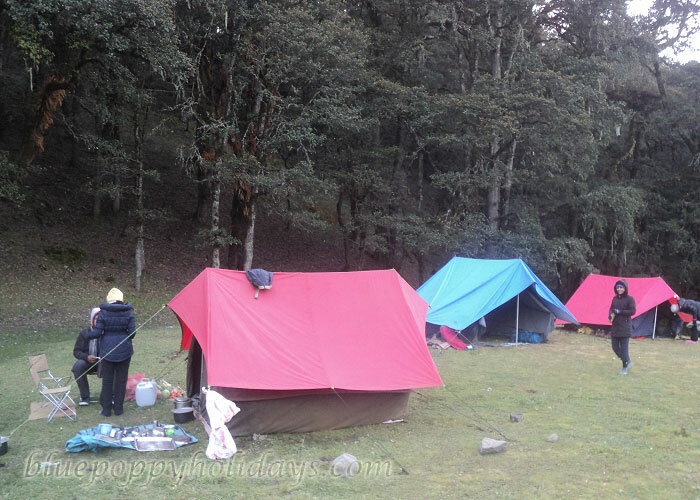 Day 7:- Josimath to Haridwar(265km). 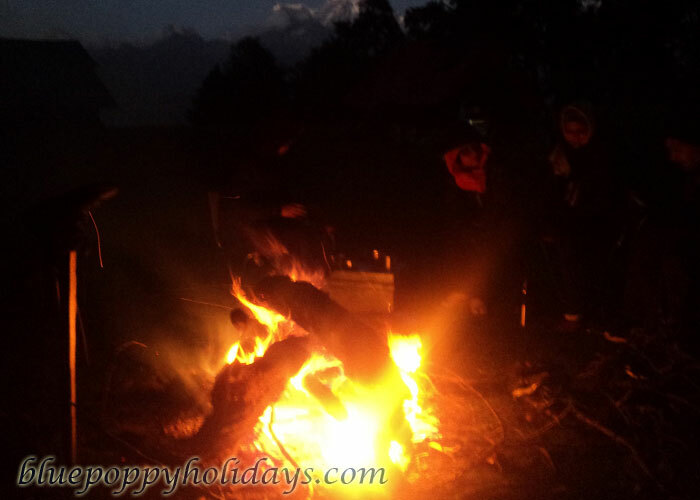 Night Stay in Haridwar.